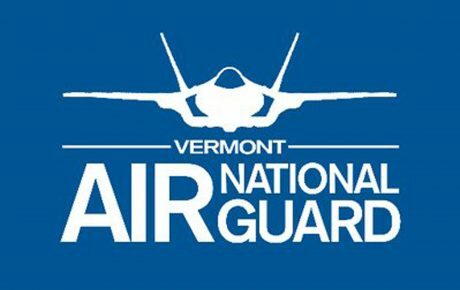 As the F-35 fighter jet replaces the F-16, changes are in motion on base at the Vermont Air National Guard. To stay sharp, our fine airmen need the best training they can have in the air, but also on the ground. How does one train to fly a fighter jet on the ground? Flight simulators of course! 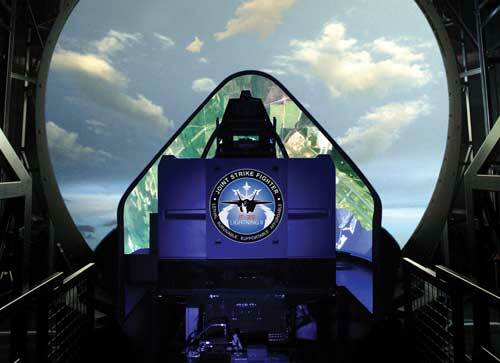 In cooperation with SAS Architects and the Vermont Air National Guard, Stewart Construction was hired to renovate the existing F-16 simulator building. 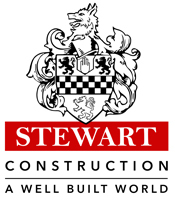 This renovation included heavy demolition to 8,000 sqft of the existing building which was handled by our team with careful coordination and implementation of structural engineering support systems. Many other areas of the 12,000 sqft building were also included in this renovation, but that work is top secret!